TOKYO – July 16, 2018 – LINE Corporation today began operations of BITBOX (www.bitbox.me), its cryptocurrency exchange based in Singapore. BITBOX emphasizes a user-centered experience and first-rate customer support, as well as the highest levels of security and transparency. 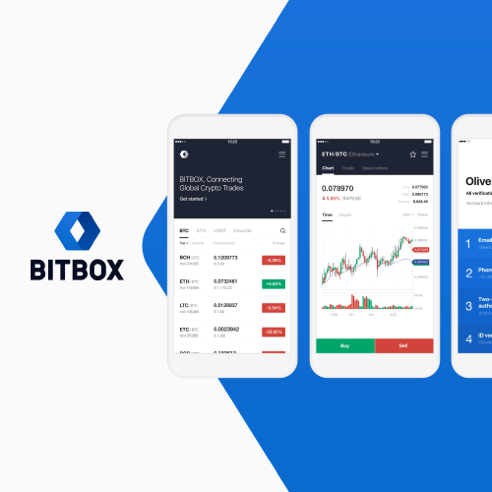 As a “user-centered exchange”, BITBOX brings LINE’s rich experience with UI and UX design to the exchange platform, creating an intuitive layout that is easier to use, while also offering service in 15 languages. LINE has a long-established reputation for cybersecurity and technological expertise, which it has brought to BITBOX. Security and risk management procedures have been designed to protect users’ interests and to ensure the safe management of their assets. Fair and transparent operations are also very important for a digital token exchange, so BITBOX is committed to building and maintaining user trust. That extends to the listing process for digital tokens, as all tokens added to the exchange must go through a very rigorous evaluation process by BITBOX’s screening committee.